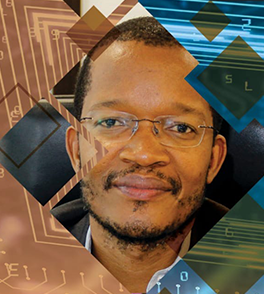 The ICT Summit is proudly hosted in the Eastern Cape every year, and functions as a powerhouse where businesses engage in talks, networking for business development opportunities, and create platforms to strategize and discuss new topical ICT issues, trends, innovative ideas, and online communications. 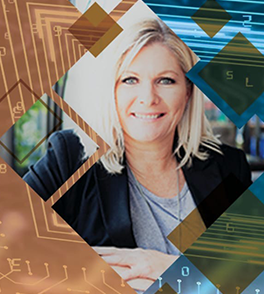 The Summits prime platform is to showcase the latest trends and solutions within the industry across South Africa. Each year it focuses on a different theme related to the ICT Sphere at large, highlighting key ICT topical issues over a two-day Summit and Exhibition. The Summit has succeeded in achieving this for over fourteen consecutive years. 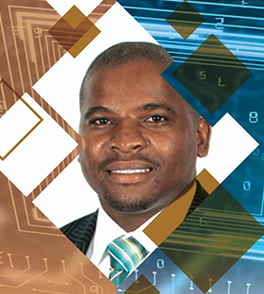 Imbizo Events is pleased to invite you to be part of this profound event by considering investing resources into the 15th Annual ICT Summit this November. The Annual ICT Summit will award your company with the premium business opportunity to network with the elite of the industry in Government, the public sector, CIO’s and Private Sector Giants with investment interests in ICT Solutions highlighting latest developments, policies and growth in the ICT Industry to develop South Africa. BBBEE ICT Chapter Council, SALGA, The Black IT Forum (BITF), FTTH Council, GITO Council and various leaders from major municipalities around the county together with key role players within the medical industry. Opening Address: How will 5G impact on Artificial Intelligence? Plenary: Are dividends of the 5G and 4IR accessible to the vast majority of SA Citizens? How do we create inclusivity and access for all? All delegates are required to register prior to the event for organizational purposes. This is the so-called Delegate accreditation pass. Annual ICT Summit © 2018, All Rights Reserved.